There will be excitement in the air leading up to midnight on December 31, 2014. The charged atmosphere can be found in Zona Romantica in Puerto Vallarta, Mexico. 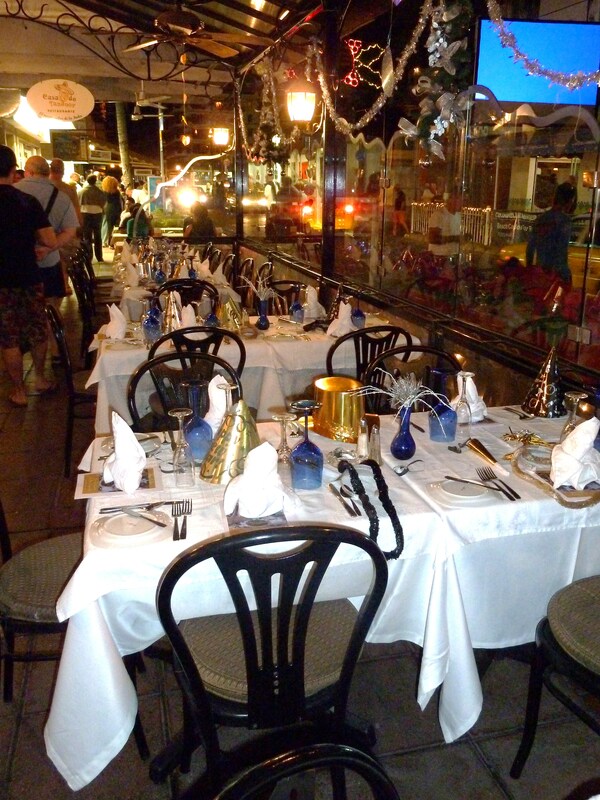 It is a first class New Year’s Eve celebration at Kaiser Maximilian Restaurant. Everything is included to make sure you ring in 2015 in style. 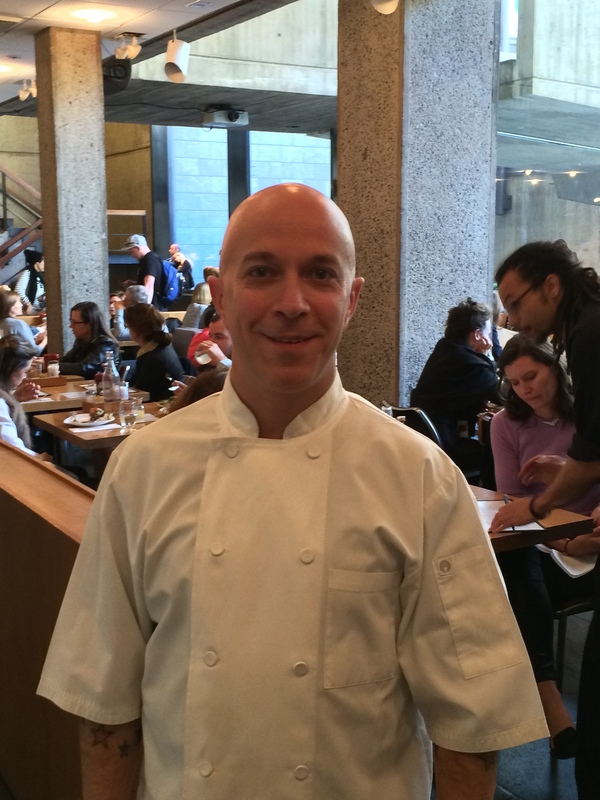 There will be a live DJ playing dance music and of course, wonderful food. The cost is $1300 pesos per person and gratuity is not included. Reservations are highly recommended and please call 223 0760 or 222 5058 to secure your table. The regular a la carte menu will not be available. 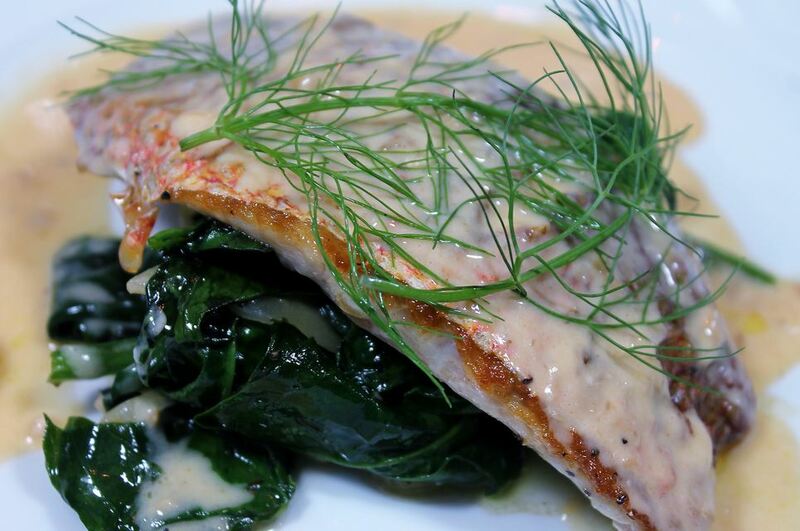 You can enjoy your dinner at Kaiser Maximilian Espresso Bar or the Formal Dining Room, Olas Altas 380-A and 380-B. 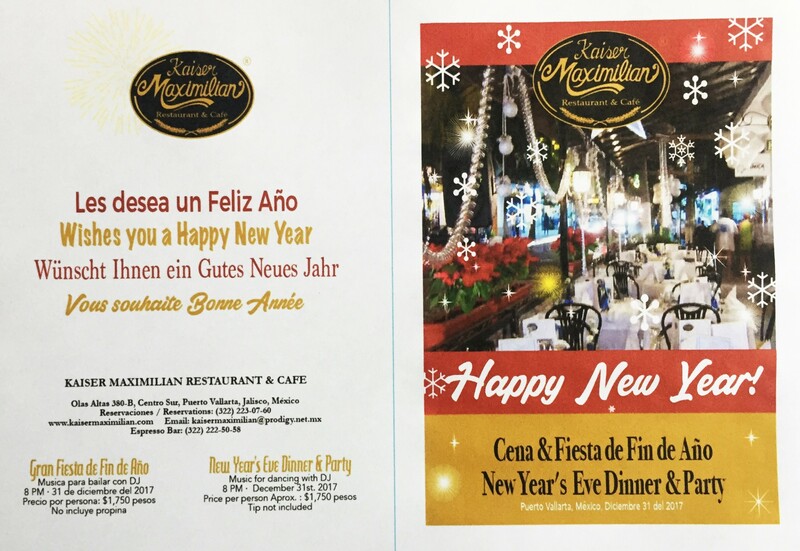 Enjoy a memorable New Year’s Eve 2015 with an evening of music, dancing and splendid food at Kaiser Maximilian. 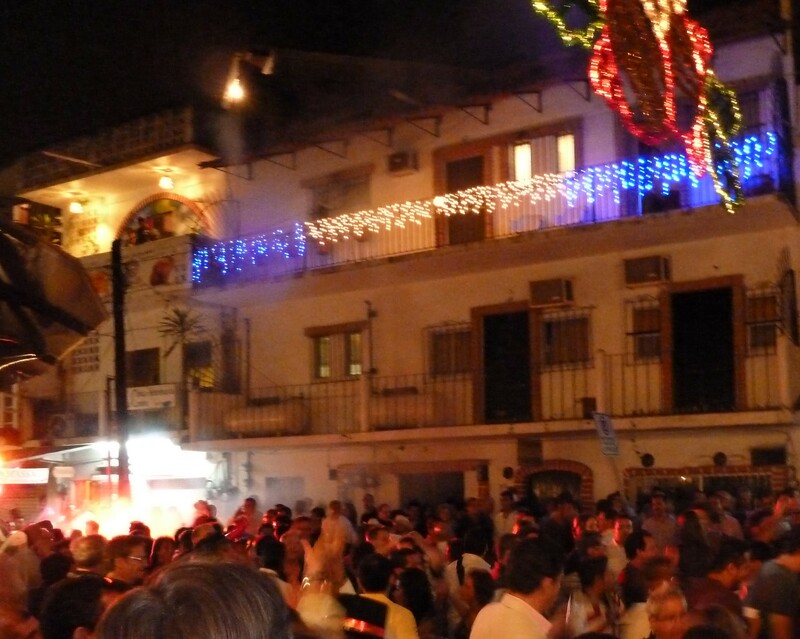 This entry was posted in Events and tagged New Years Eve Party Puerto Vallarta, New years menu Puerto Vallarta, Puerto Vallarta.